Another remix session, this time electro-deep house oriented. Club-moody remix by Agoria of Moby’s Almost Home track, original album Innocents. 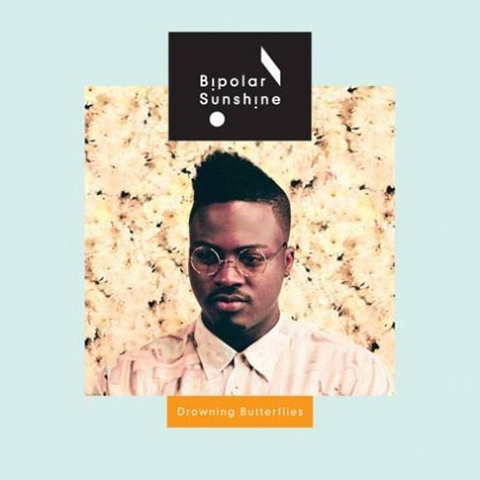 Not a big fan of Bipolar Sunshine but this remix by Kidnap Kid is just something else and house music at its best. Super Flu – Jo Gurt (Ron Flatter Rmx) with a perfect tune for driving at night. Fat remix by Klangkarussell of Laura Mvula, “Sing To The Moon”. Sometimes a bold base is the way to go.